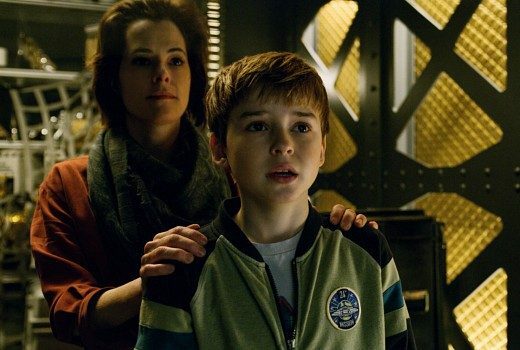 Arm doors and cross check, this new US drama sure is a bumpy ride. 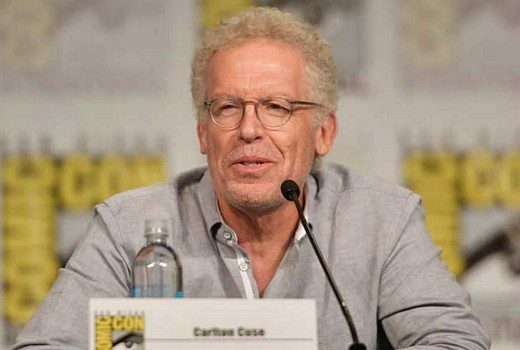 Carlton Cuse is set to lead a new horror thriller based on a comic book series. 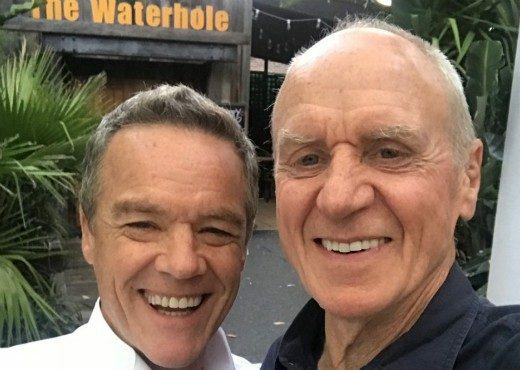 Alan Dale has reunited with Stefan Dennis on the set of Neighbours. 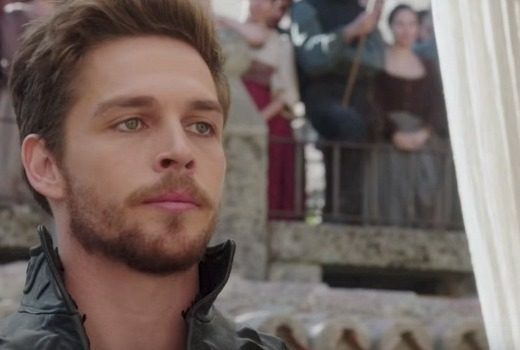 TV’s newest reboot is empowering, brimming in jeopardy and Saturday matinee adventure. 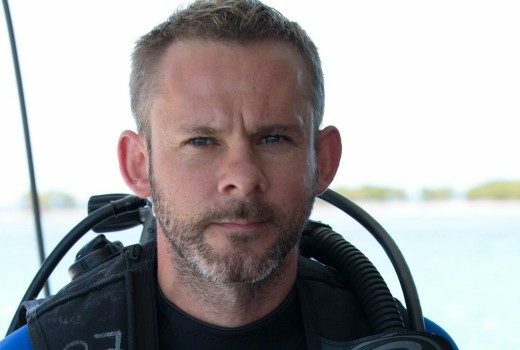 Dominic Monaghan will star in a new drama about shark attack survivors for Nine. 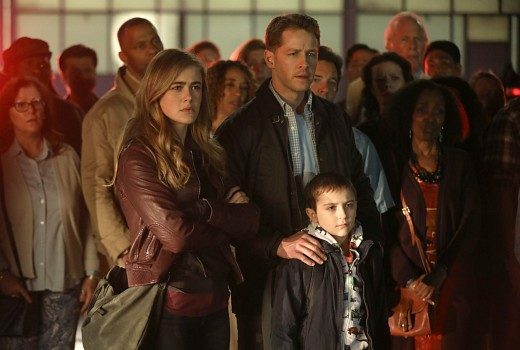 NBC doesn’t see eye to eye with the vision writer had to reboot the Warrior Princess. 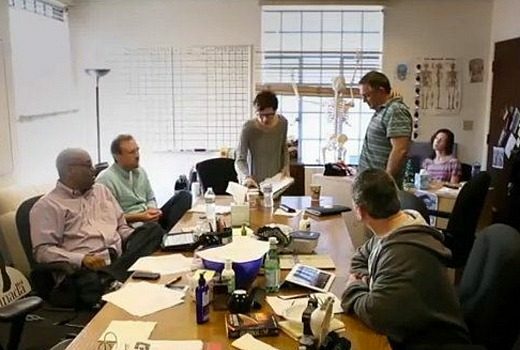 “We worked so hard to give them closure,” says Lost co-creator. Set your IQ for an overnight screening on writers behind Lost, Buffy, Daredevil, Outlander and more. Wade Briggs and Grant Bowler feature in Shondaland’s new period drama. Damon Lindelof, man of mystery, drawn to Australia. 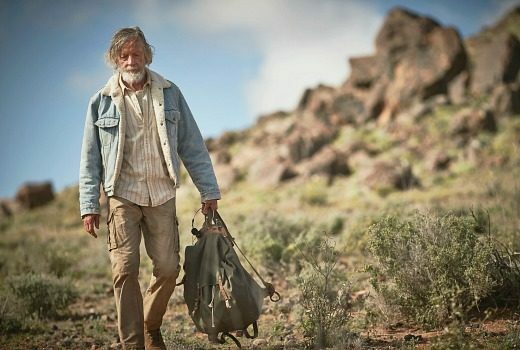 It was haunting films like Hanging Rock & Wake in Fright that lured The Leftovers down under. 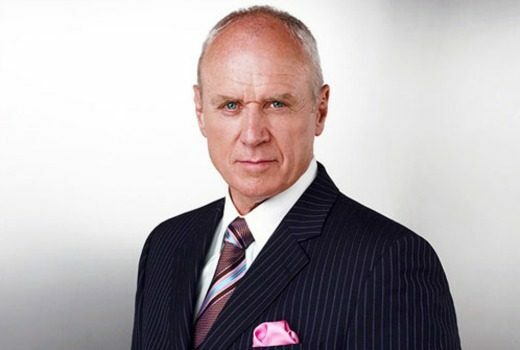 Ex-Neighbours star will play the butler in the new-look version of 80s soap.